Got another deluxe sample with my last Sephora order. 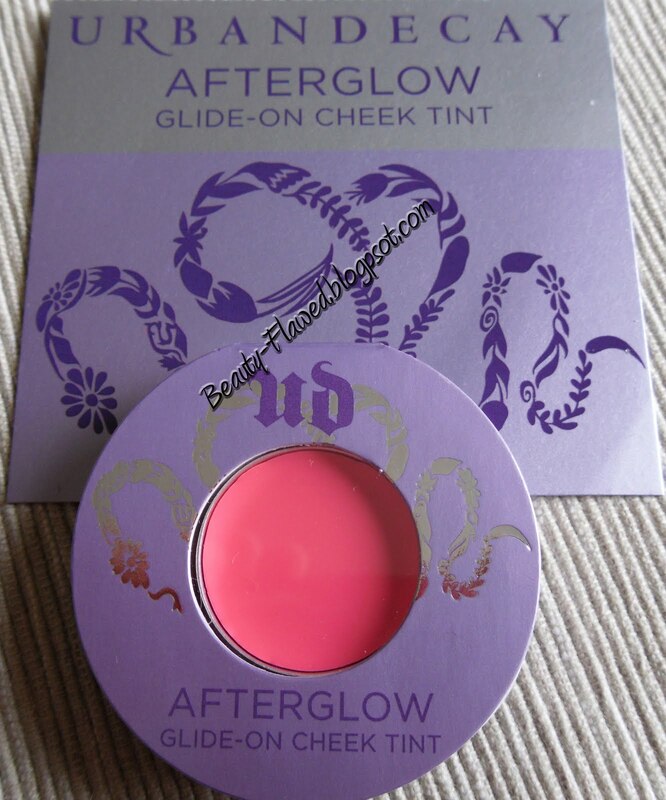 This is Urban Decays Afterglow Glide on Cheek Tint in Quickie. I'm really loving the color its a super cute pink that makes your cheeks look really pretty. Its really pigmented and a little goes a long way you really have to rub rub rub to warm it up and get it on. It will leave you with a nice wash of color. I like that even if your skin is a little bit on the drier side it works great and doesn't emphasize any flakiness. I also like that you don't really have to work too hard to build it up like other blushes. It comes in 6 other shades you can check them out on Urban Decay's website. 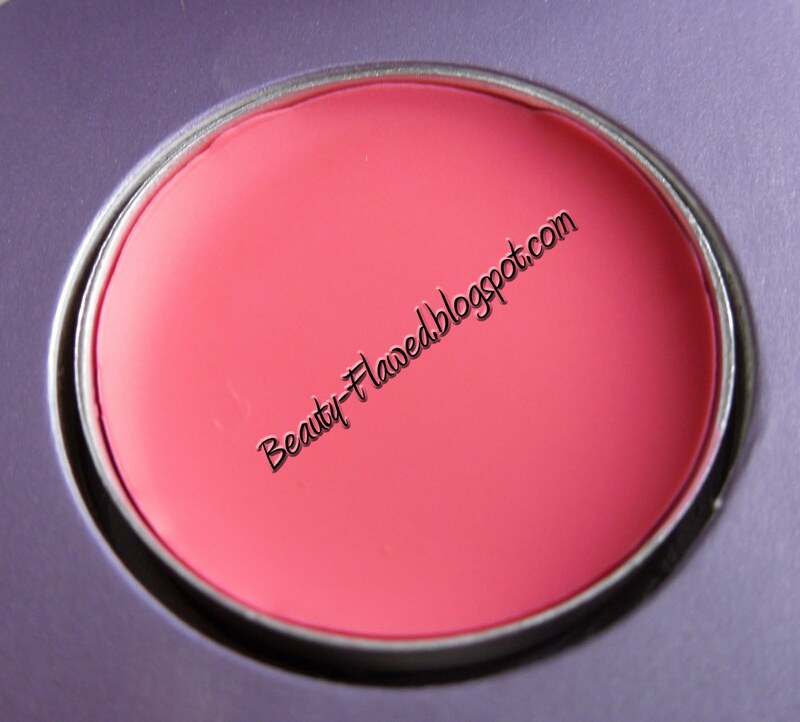 Would I recommend it: Yes, its a super nice blush that takes all the work out of it for you.